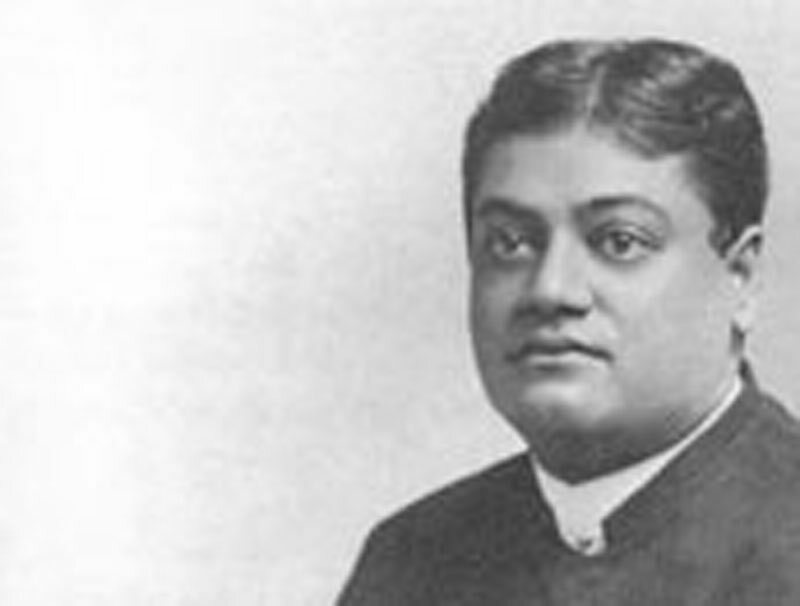 www.vivekananda.net is published and edited by Frank Parlato Jr.
Ed. 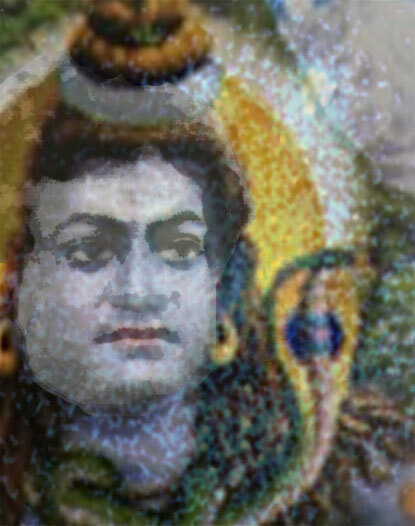 note: I am reorganizing the presentation of material for vivekananda.net. 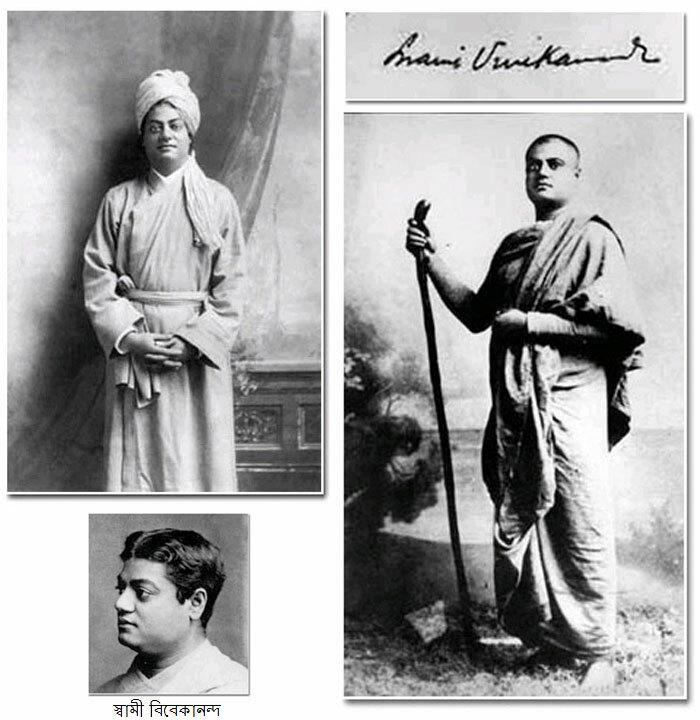 The work is being conducted on my new website: www.vivekananda.ws. Please feel free to visit the site. Upon completion of vivekananda.ws it is my plan to revamp vivekananda.net. About the author | Site Map | Contact | © Frank Parlato Jr.